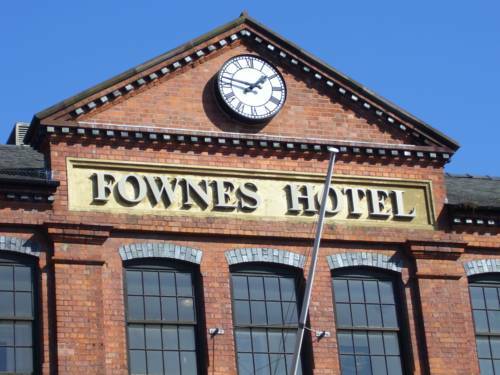 Offering comfortable en suite rooms, The Fownes Hotel is only a 2-minute walk from Worcester city centre. 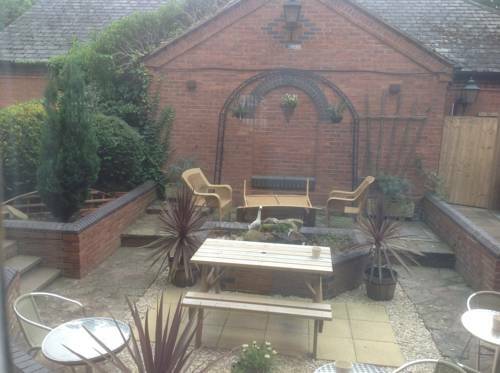 Formerly a Victorian glove factory, the hotel is situated by Birmingham canal. Most of the spacious rooms have showers and baths and all come with a TV and DVD player. 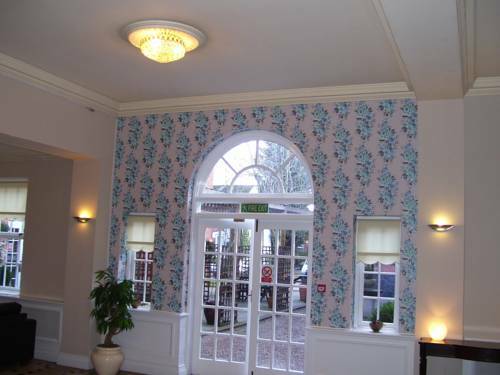 The stylish rooms also feature tea and coffee-making facilities and a hairdryer. King's Restaurant offers a wide selection of dishes prepared by a creative and skilled team of chefs. 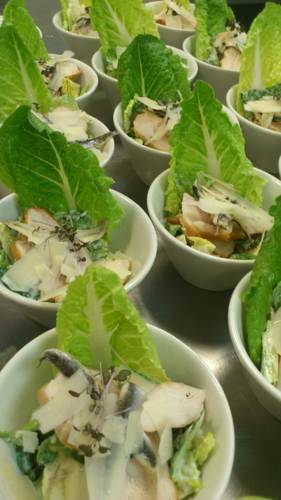 Using the finest fresh ingredients, there is a strong focus on seasonal local produce. Worcester Cathedral is just a 5-minute walk away, while Worcester Race Course and cricket ground are also within easy reach. Cheltenham Race Course is a 25-minute drive from the building. Culture vultures will revel in the theatre, museums and exhibitions, and a trip to the Royal Worcester Visitor Centre is highly recommended. Shopping in Worcester is a pleasure. Shopping centres include the Shambles, Crowngate, Cathedral Plaza, Reindeer Court and the Hop Market. Each Christmas, Worcester holds the Victorian Christmas Fayre the Midlands most prestigious Victorian themed street market, complete with mulled wine and roast chestnuts. After a busy day in Worcester its fine selection of restaurants, cafes, pubs, coffee shops and bars will offer something to suit every palate and pocket. History, heritage, music, museums, sports and more, Worcester has it all!